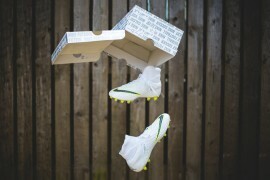 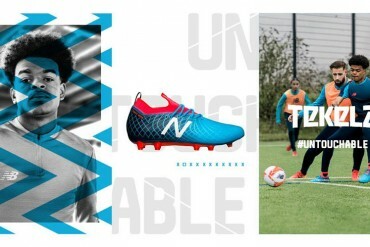 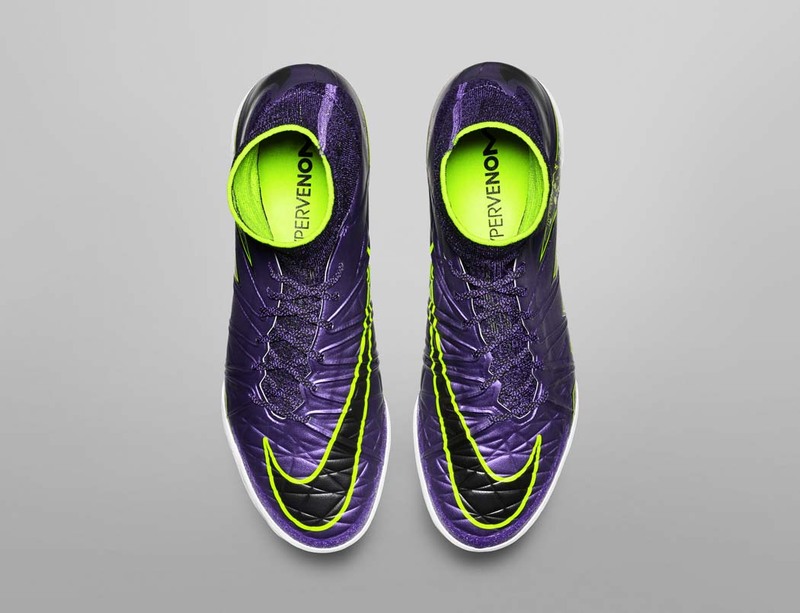 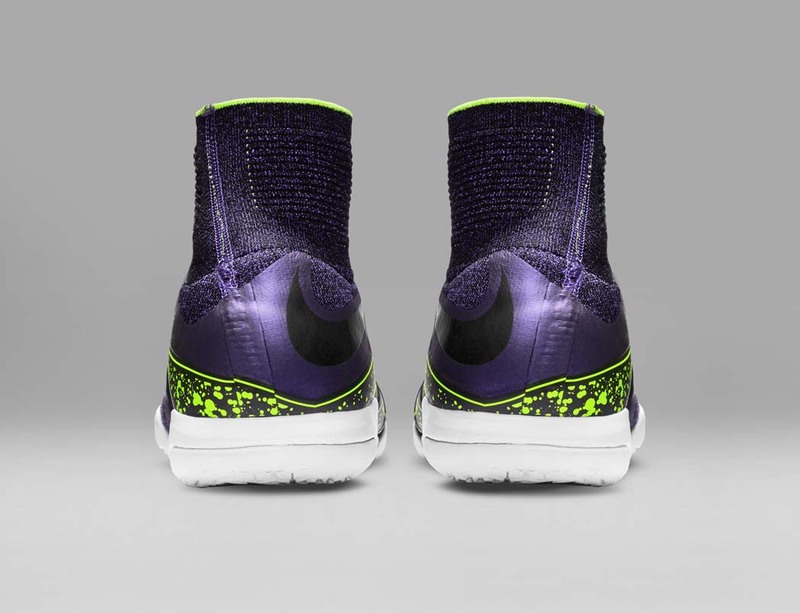 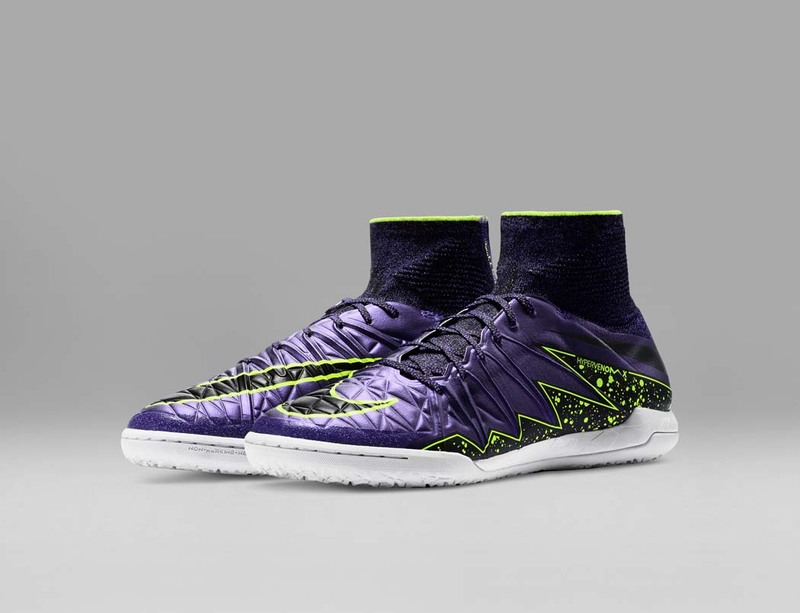 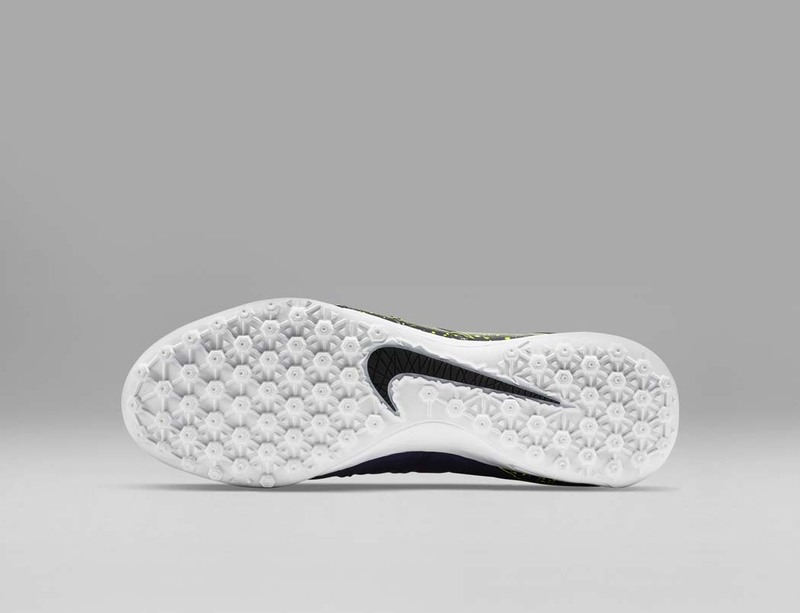 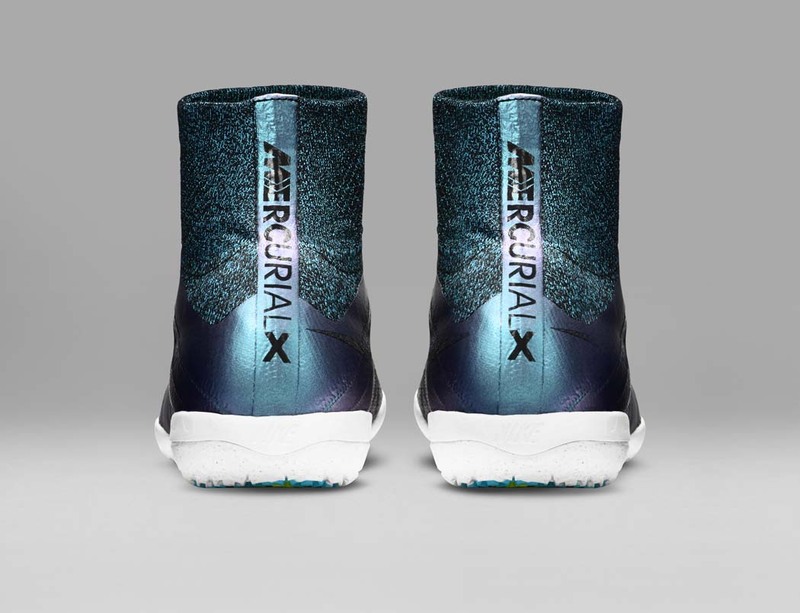 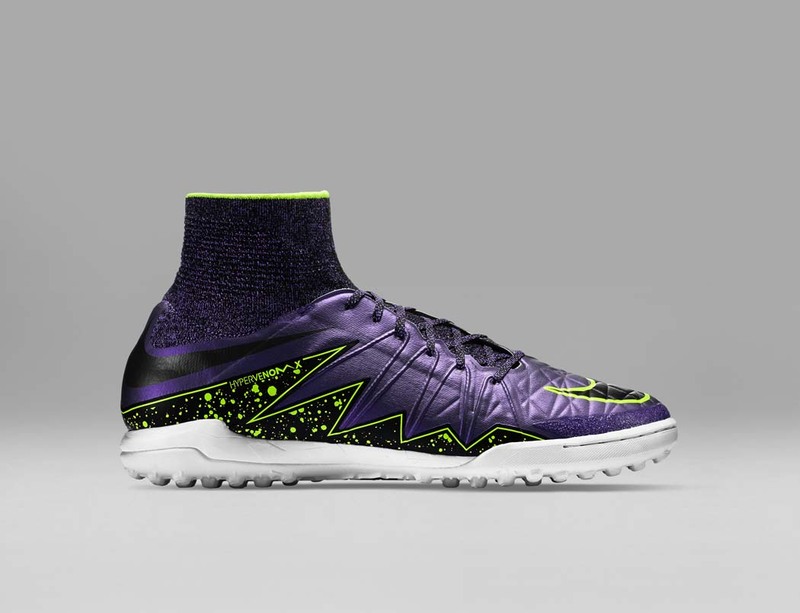 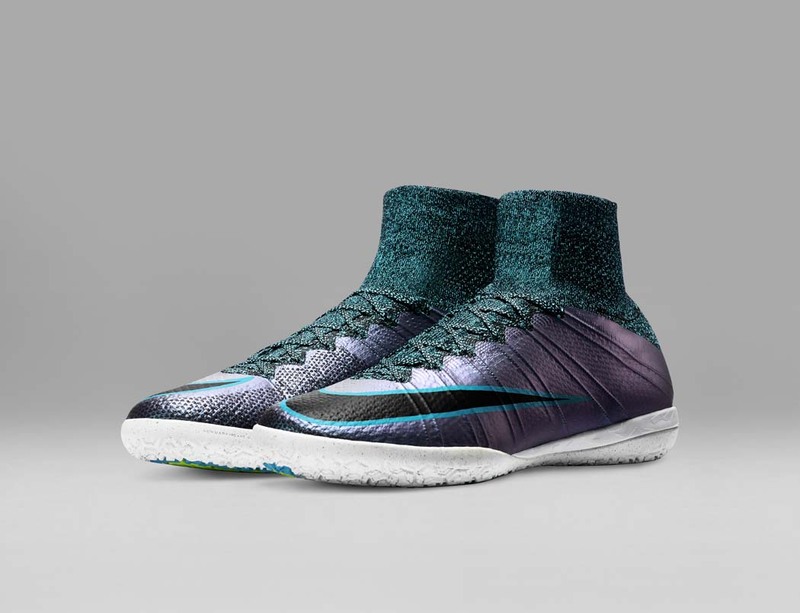 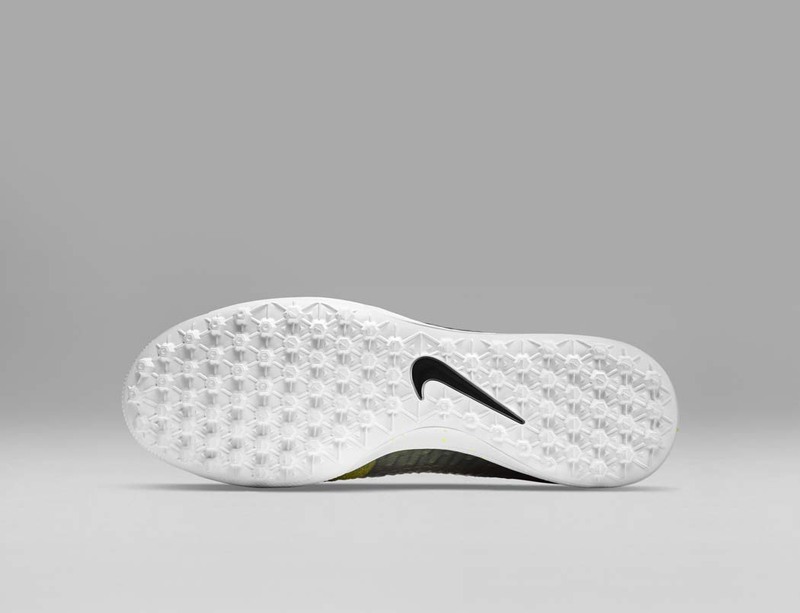 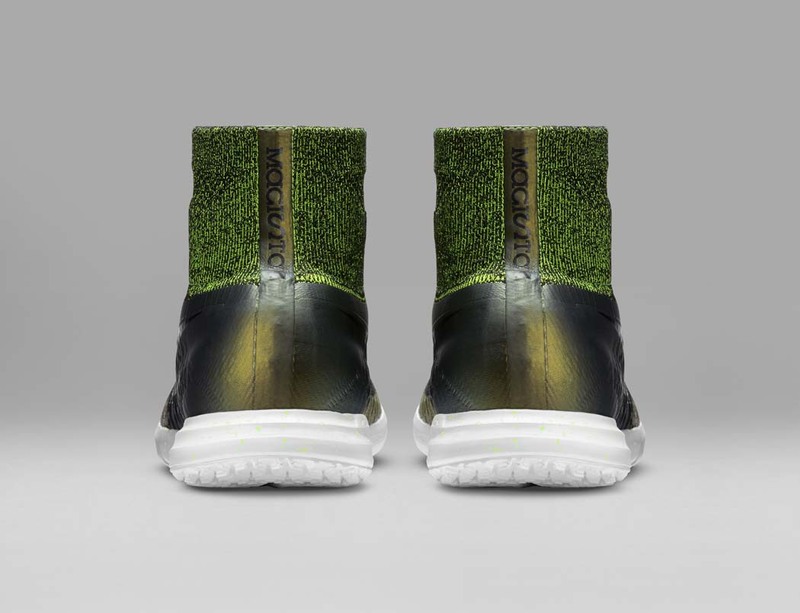 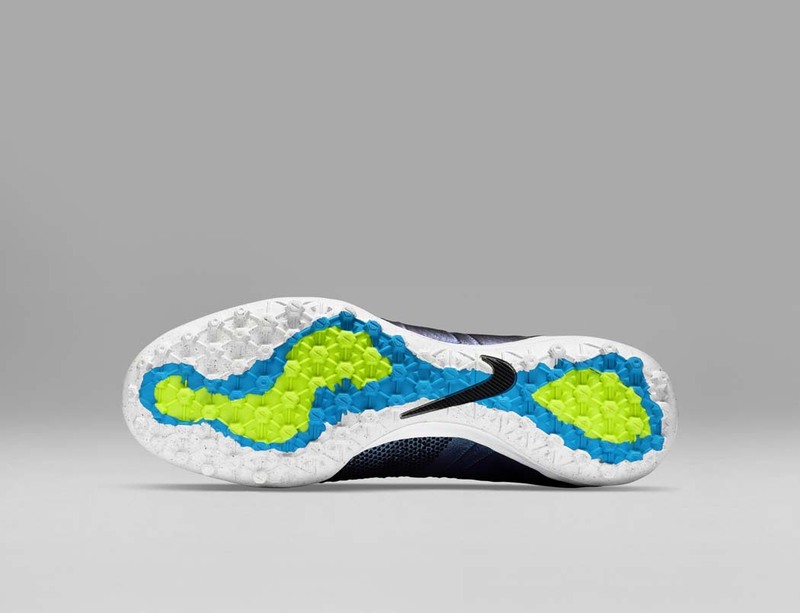 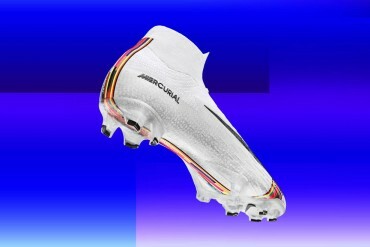 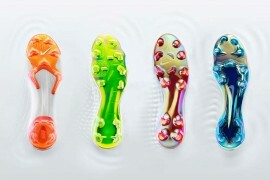 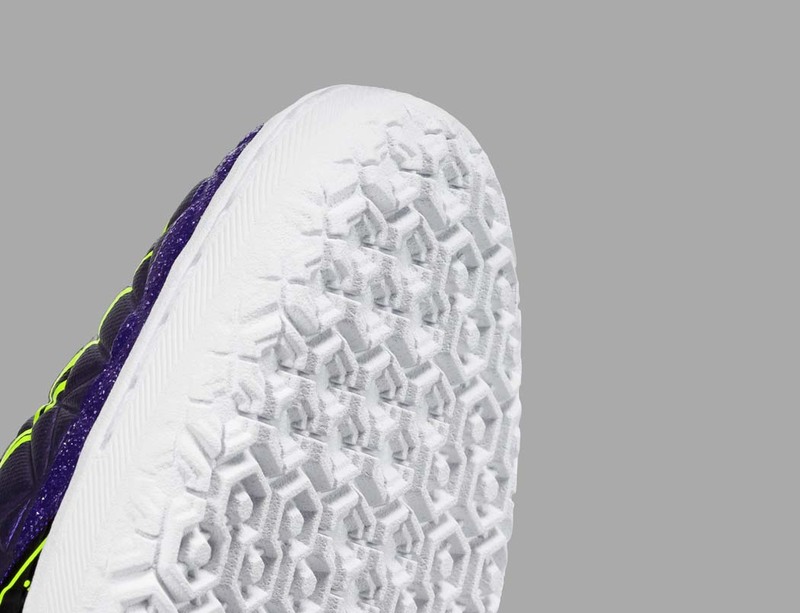 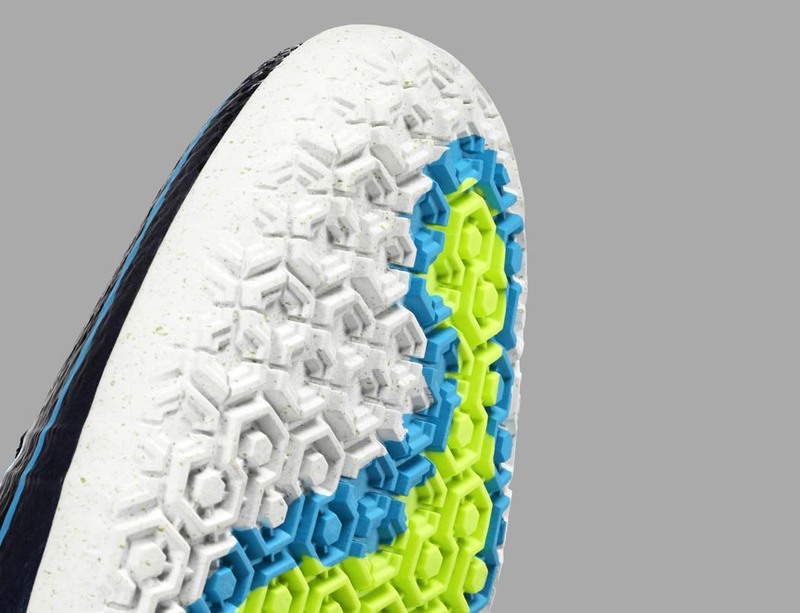 Included in Nike’s recent Electro Flare Pack were a selection of shoes for use on astro turf and indoor surfaces. 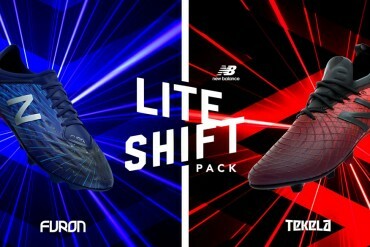 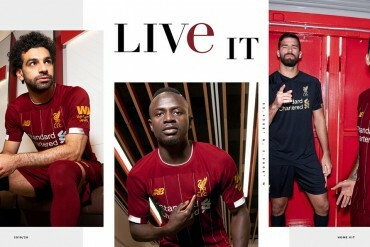 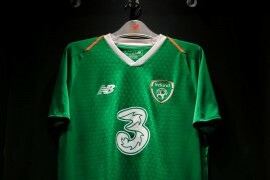 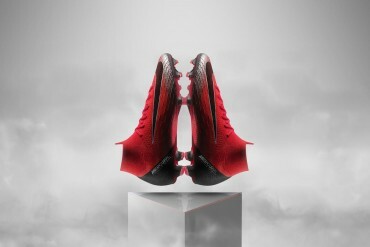 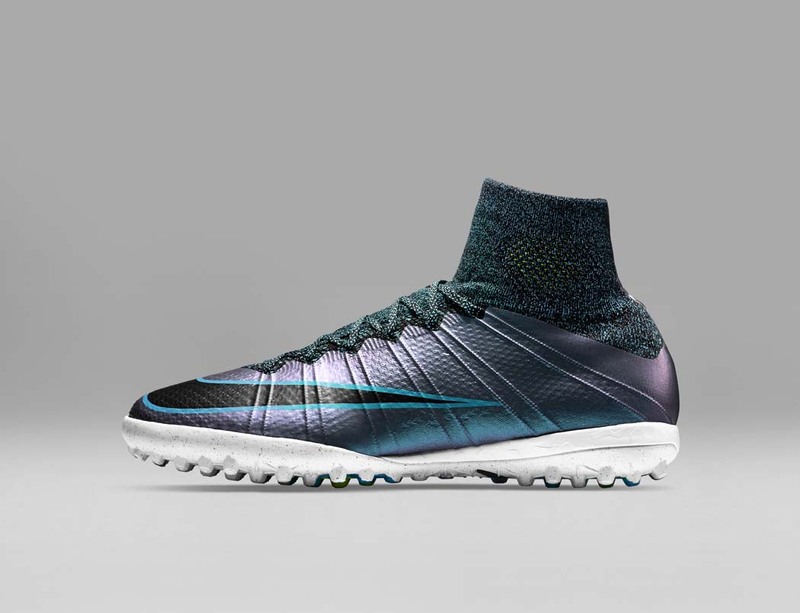 Nike seem to totally get the explosion in small sided football games. 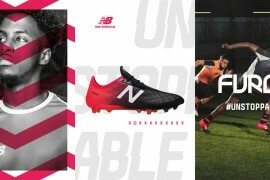 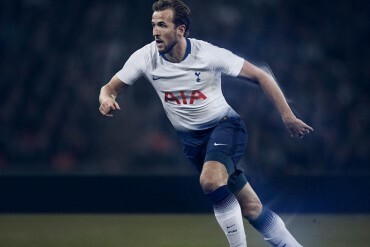 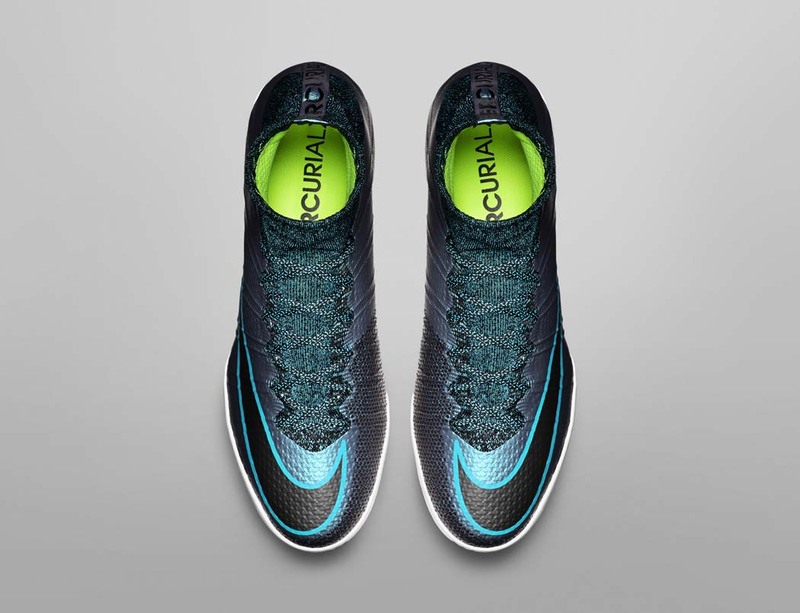 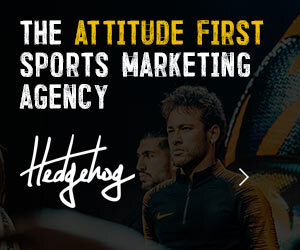 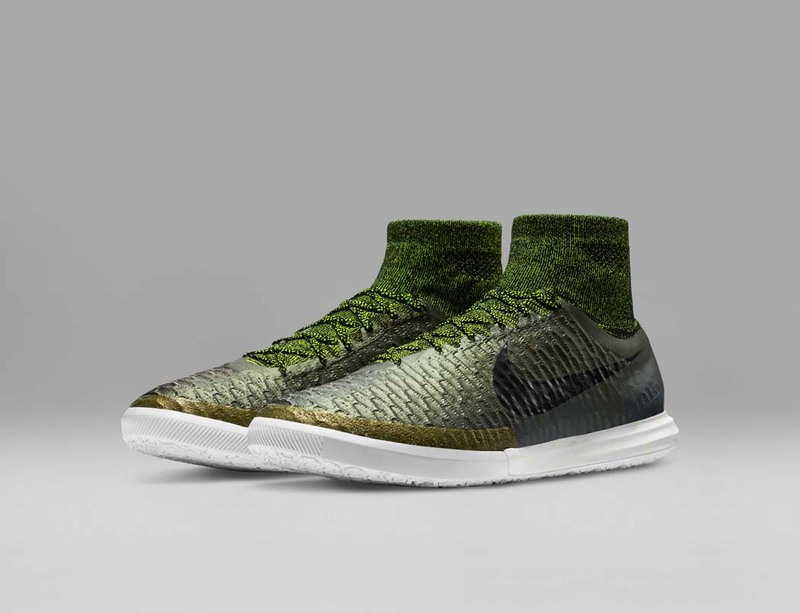 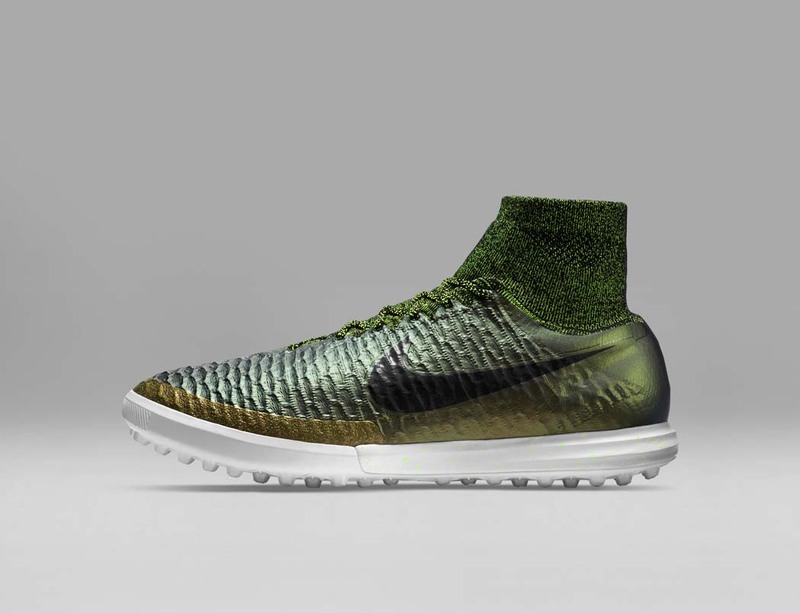 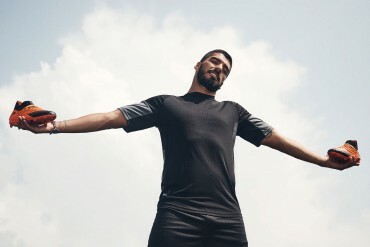 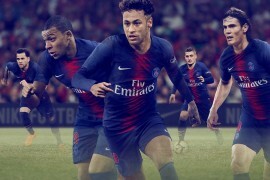 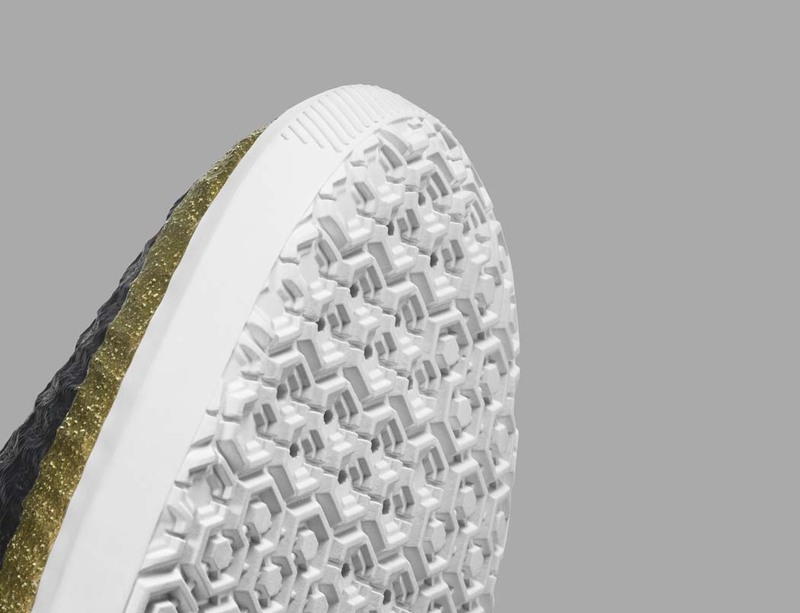 With synthetic pitches, both inside and outside on the increase, there has never been more opportunity to get involved in a different form of the game and Nike are leading the way in providing footwear to suit these harder surfaces.